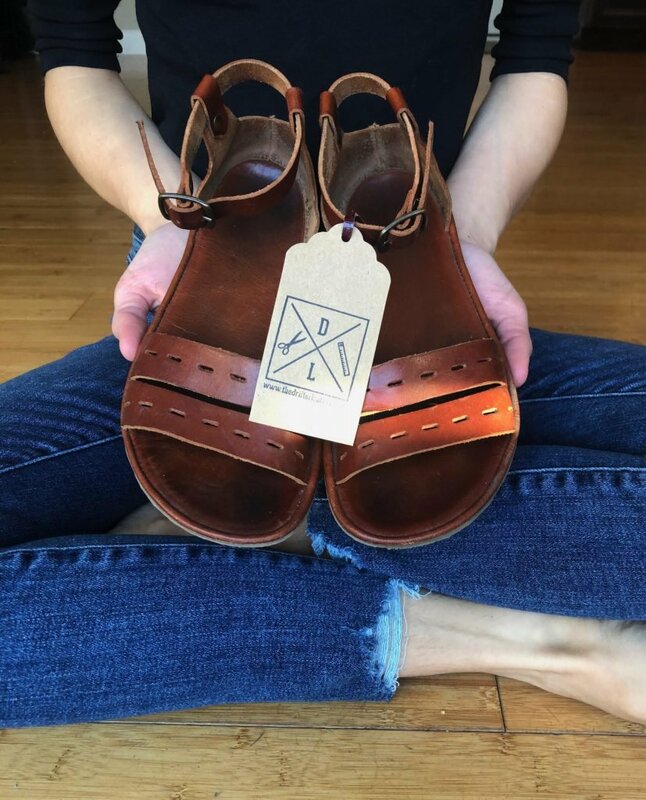 If you’re considering ordering custom shoes from The Drifter Leather as a returning or first time customer, you’re in the right place! 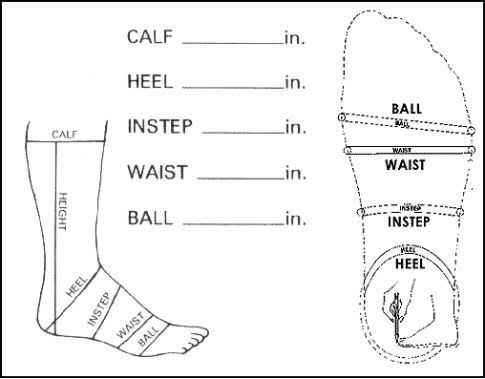 The following is a detailed guide for getting the shoes of your dreams. 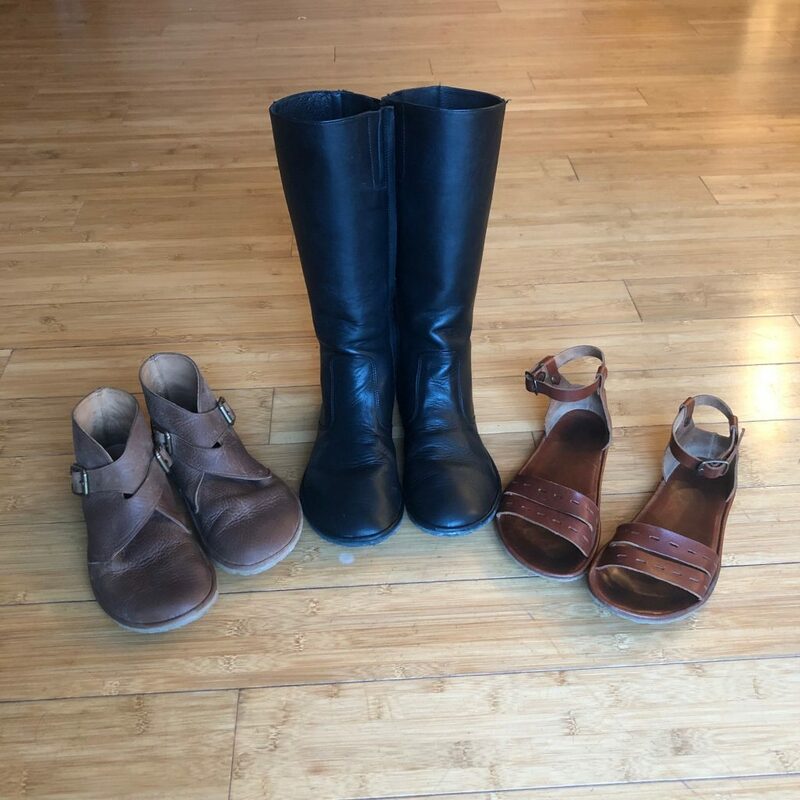 I own the Buckle Boots (now with a single strap), the Vera Riding Boots, and the Cut Here Sandals. 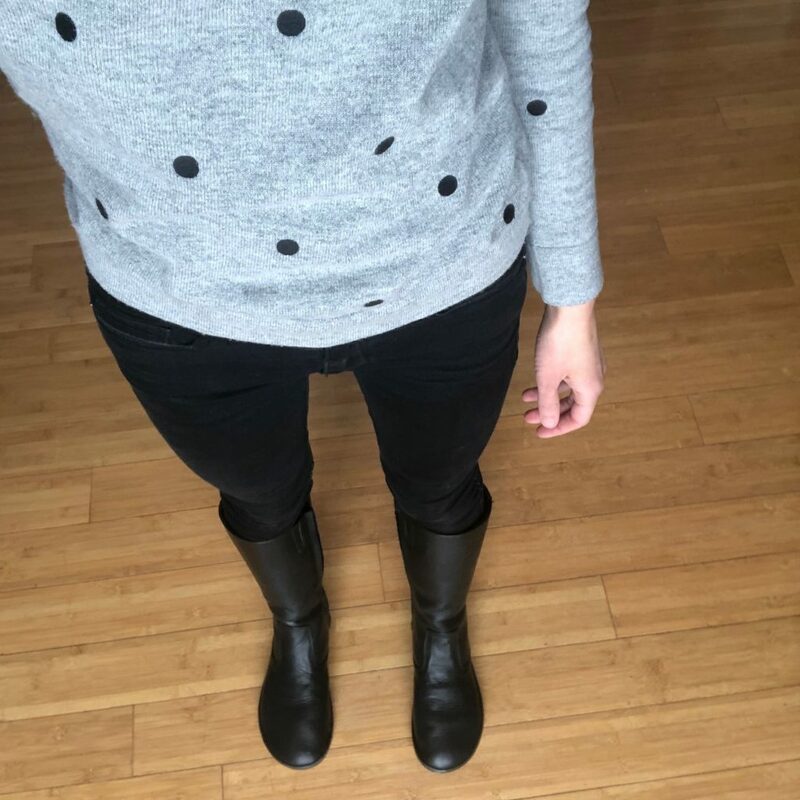 For a full review on the Vera Riding Boots click here. The Drifter Leather is a small family-run business in Greece, selling custom made minimal shoes. They create all their designs themselves and make each shoe by hand based on customers’ measurements. When I first heard about The Drifter Leather I was drooling. It was a revelation that “barefoot” shoes could be so cute! The Drifter Leather is an excellent place to go if you need shoes for fancier occasions in your life, such as weddings or black tie events, or if you need professional shoes. They’re adding more metallic leathers this spring which will be excellent for people needing bridal party shoes. Prices are listen in Euros, so use a currency converter to know your price. All shoes are $100 or more. For the quality and customization of what you are getting, I consider the prices to be really reasonable. 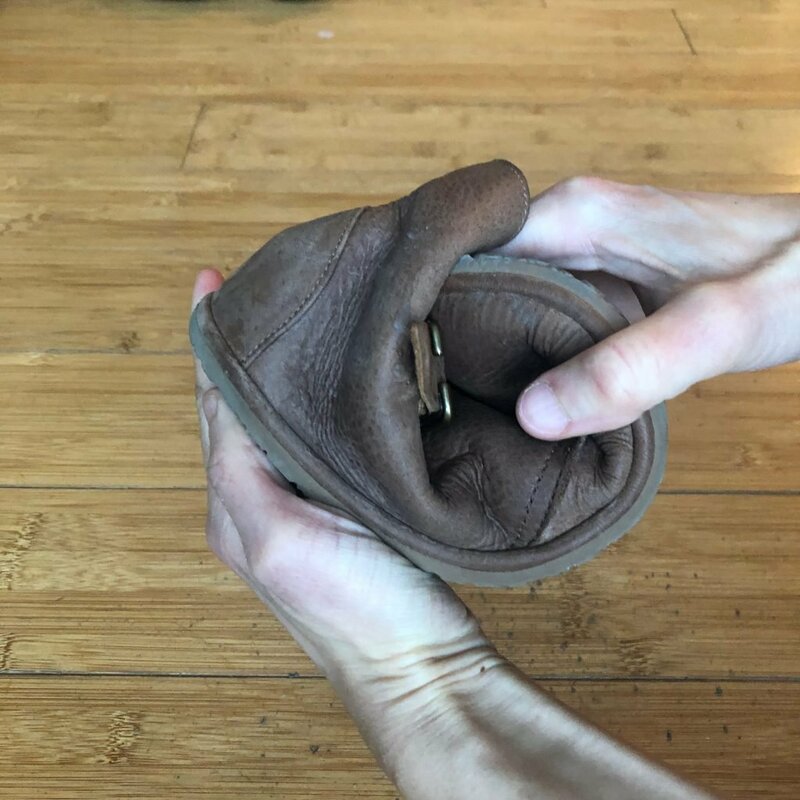 Many barefoot shoes cost just as much but have lower quality materials and aren’t made to fit your feet. The options out there that are cheaper, well, are cheaper. That being said, if you want to own many shoes, the cost definitely adds up. I love The Drifter Leather, but don’t buy exclusively from them. On top of the cost of the shoe, you’ll also pay shipping. For me shipping has ranged from $15-$25. 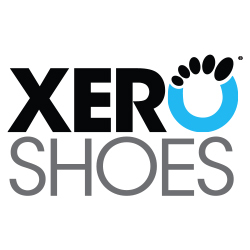 They do offer returns/exchanges, but because these are custom made shoes there are caveats. Read the full details here. 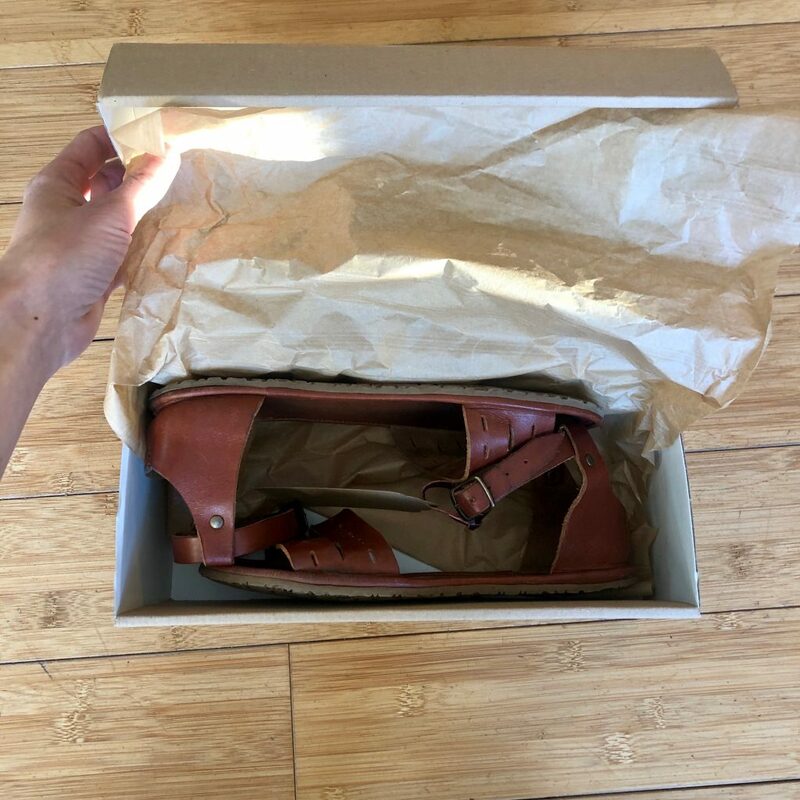 The Drifter Leather does not have sales or use coupon codes, but they do sell some ready-made shoes for a discount (these shoes are always for sale even when they aren’t taking orders). These may be sample pairs, or shoes made with leather that is being phasing out, or brand-new returned shoes. The Drifter Leather has been consistently fully booked for about 6 months now. They have been periodically opening up to accept orders for a day or two, and then stop in order to fulfill all the purchases that were made. Currently they have an e-mail list you can subscribe to in order to be notified when they open, and they post announcements to their social media accounts (Instagram and Facebook). Last month (January 2019) they notified their subscribers two days before they opened. They just announced today that they will be opening again on 2/11/19 (3 days from now). Whenever their shoes are NOT available for purchase it will say on each shoe listing Coming February, or whatever month their next opening date will be. Once they’ve determined the exact date, the listing will be updated to show it. It seems they have become extremely busy very quickly and are still grappling with how to handle the business! There are only 5 of them, but they hope to add more. Time will tell how they manage the workflow from here on out. If you have hopes of ordering from Drifter get on their e-mail list now and follow them on Instagram. While you’re waiting to place your order (if you don’t order this time around) you’ll have plenty of time to prepare so that things go smoothly. 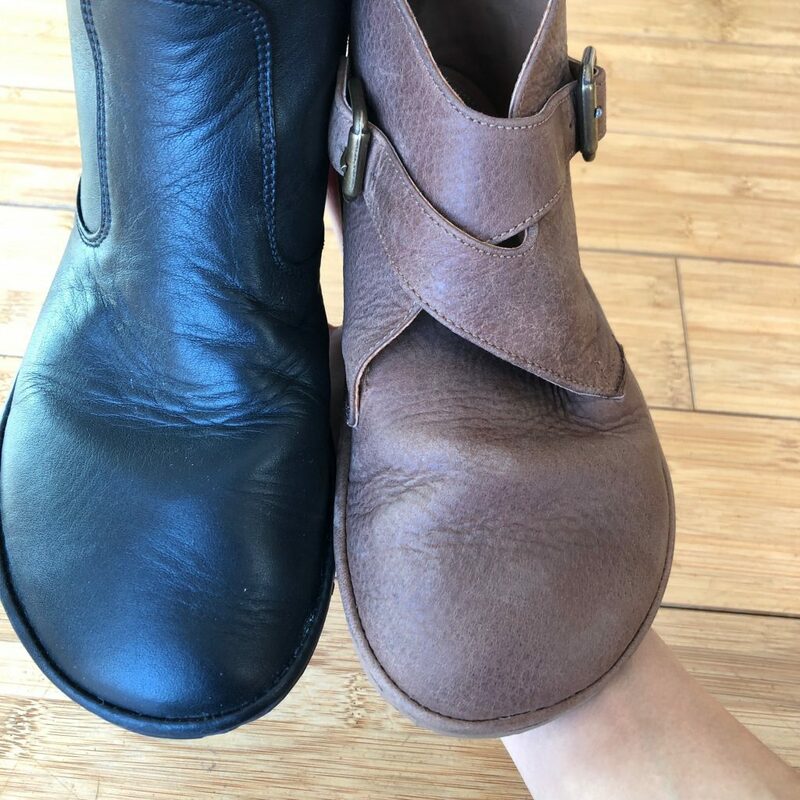 All of their shoes are fully customizable, meaning that you can choose a leather type/color that is different from the one advertised on their website. 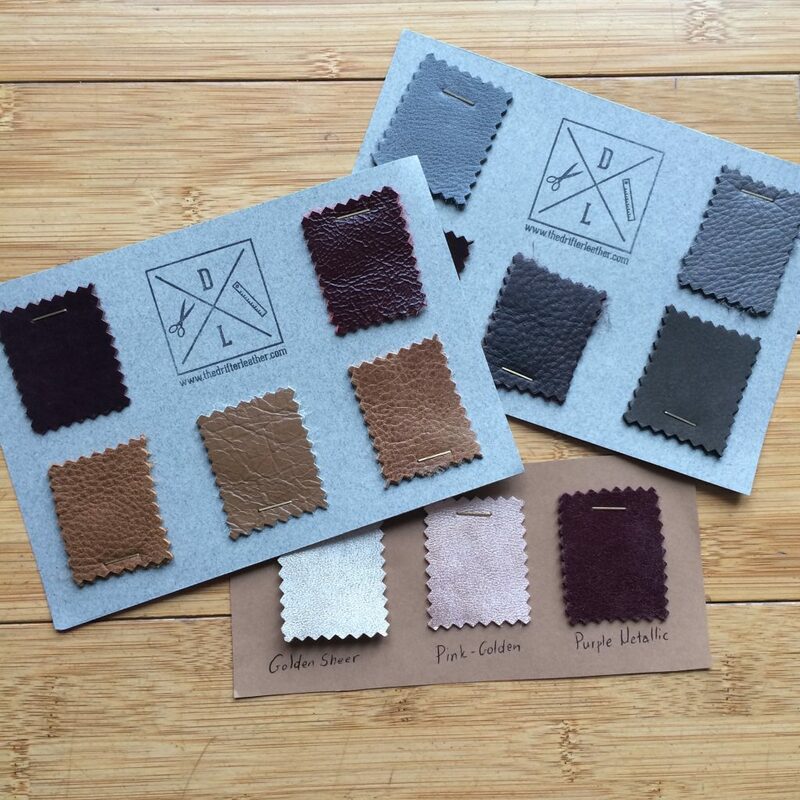 All available leather options are shown in the Color Chart here. However not all shoes can be made in all leather types, so it’s important that you ask beforehand. If you want to customize the color there is a 10 Euro charge. I like to look through the shoe designs on their site first and pick the one I want. Then, I peruse the color chart and decide on a color. Finally, I e-mail them to ask if the shoes I want can be made in that color. 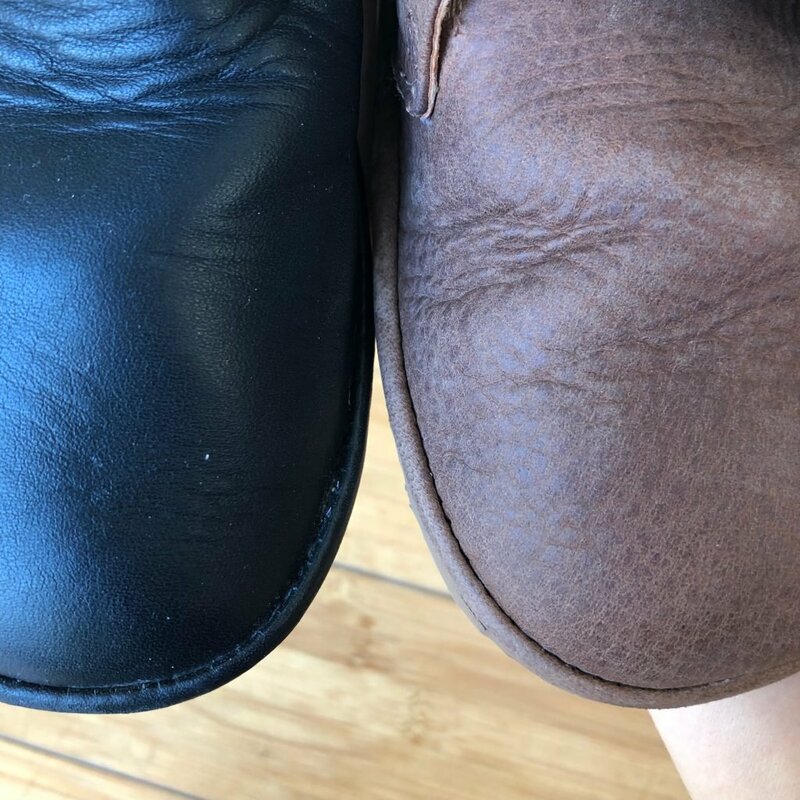 A note about the color chart: I have found that it is difficult to get a feel for what the leather is like in real life just by looking online. The chart is broken into categories, but they are quite broad. For example, in the Matte category is both Matte Black and Walnut. As you can see in the picture, they are not at all the same sheen or texture. 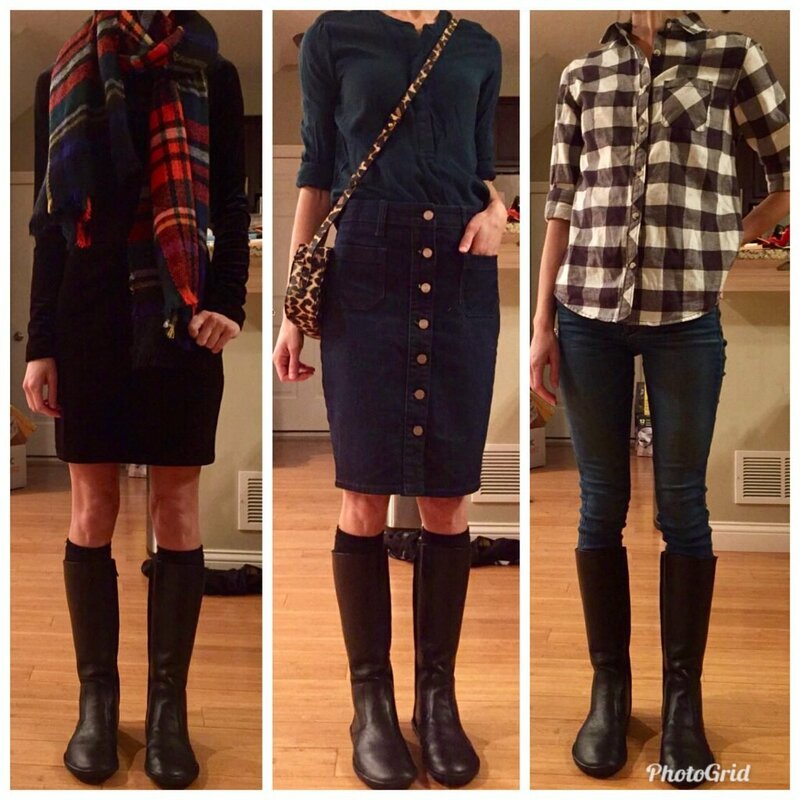 I spent a lot of time clicking through all their shoe listings, Instagram posts, reviews, etc trying to find pictures that showed the leather color I was interested in. I also e-mailed them asking them to describe the leather. This was a pain, and if you’re planning on customizing the color I HIGHLY recommend buying leather samples and having them shipped to you (they will ship right away even when they are not taking shoe orders). 5 leather samples is 3 euros, 10 samples is 6 euros and can be purchased here. When it comes time to order your shoes, you will add the shoe you want to your cart as well as the 10 euro listing for color customization (linked here). If you check out without the color customization you will have to purchase it separately later. Regardless of whether or not you customize the color, you will need to checkout with the shoe style you want in your cart in your normal shoe size. You can either e-mail Drifter preemptively with your measurements and questions, or you can purchase and then e-mail them with the info they need. If you purchase and don’t contact them they will reach out to you asking for measurements. Drifter has directions for measuring your feet here. 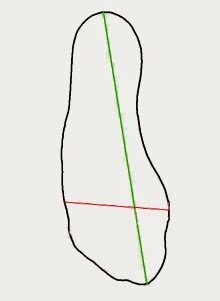 You’ll start the process by tracing the outline of your feet and measuring the length and width. 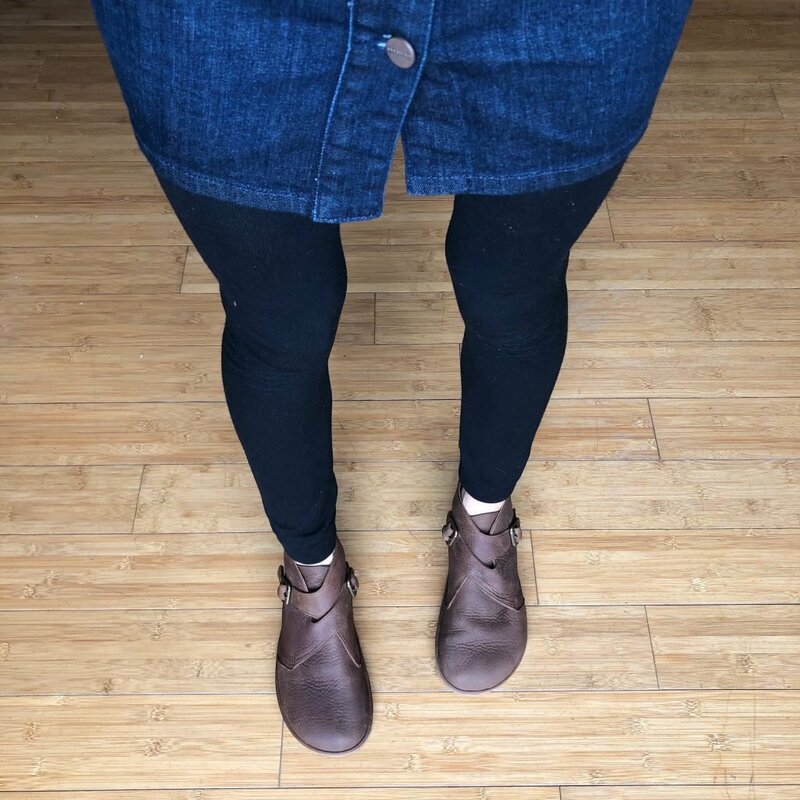 Depending on the type of shoe you are buying they may ask you for more specific measurements. Below are some graphics I got from Drifter with additional ways to measure you feet. Method 1 is all the way around the full circumference of your feet, Method 2 is just over the top. Doing additional measurements allows the Drifter team to determine if the shoe upper design will work for your feett. 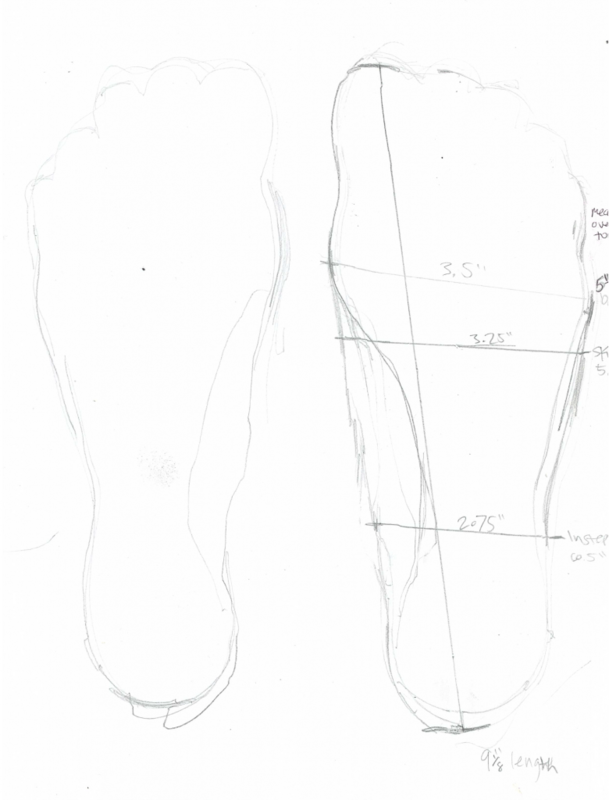 If you have very high or low volume feet they may need to rework the design based on your measurements. There is an additional fee if that is needed (40 euros I believe). 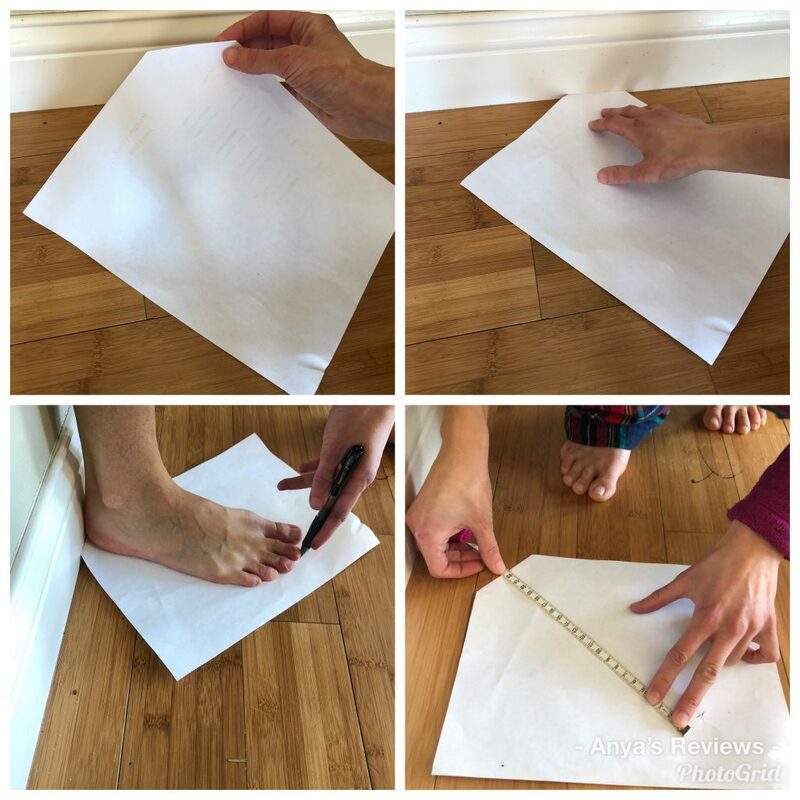 I like to double check my foot length measurement by folding down the corner of a piece of paper and placing it up against the wall. Then stepping on it with my heel up against the wall and marking the end of my foot. 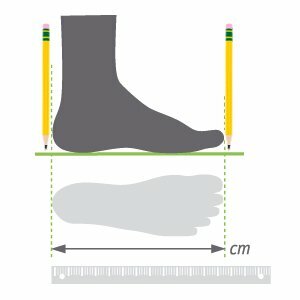 This mode of measuring should be about 5mm shorter than when using the foot tracing. 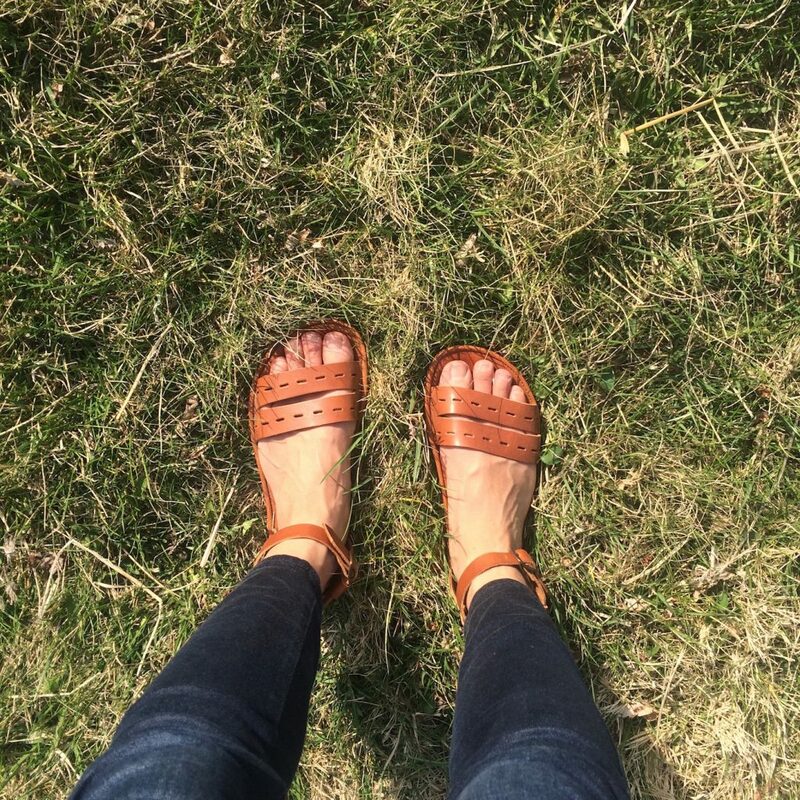 You’ll want to measure both the left and right foot, and send tracings of both. Also, if you plan to wear socks, take all the measurements with your socks on as well as without and send both sets. Lots of measuring going on! Just be sure to let the Drifter team know exactly how you got each measurement. Drifter will create a template based on all your measurements and fit preferences that they will save for future orders. 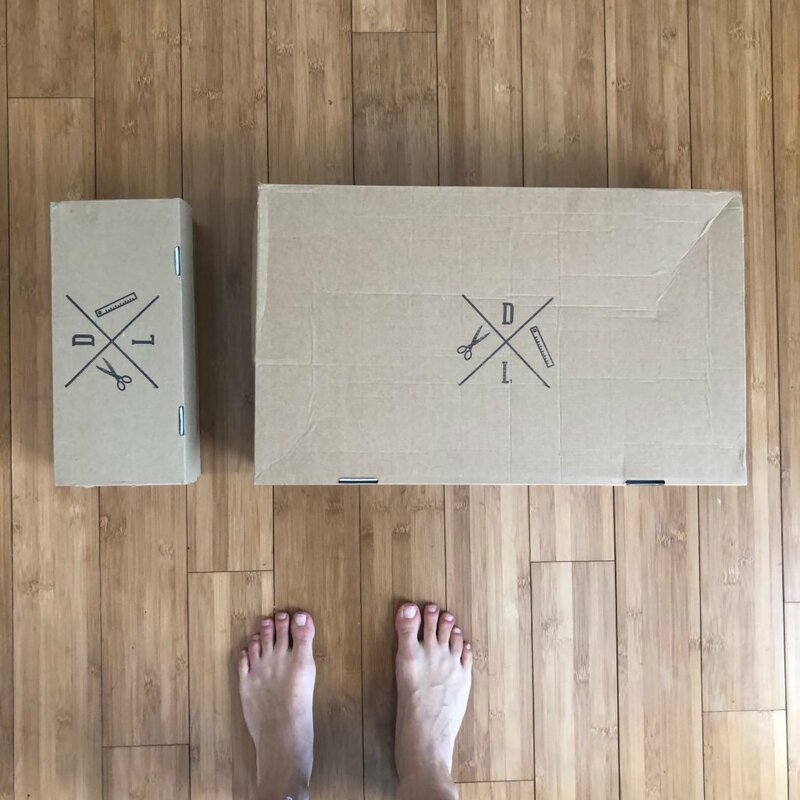 When ordering from Drifter, you want to have a good idea of what you’re looking for in a shoe. And in order to do that, you have to know your feet! 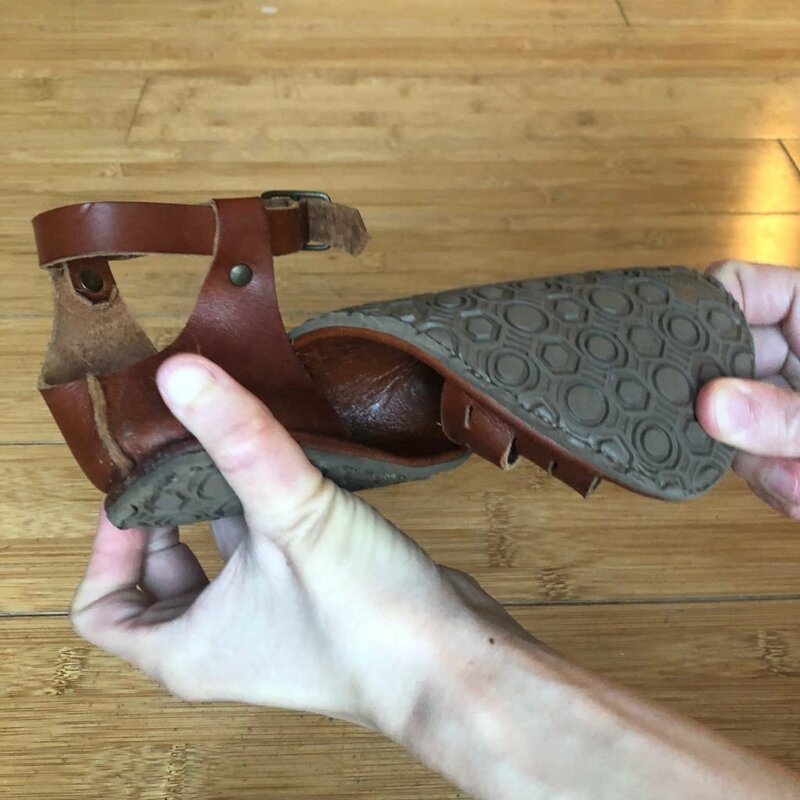 Take some time to think about common fit problems you have with shoes, how your feet are shaped, and if you have any sensitive/painful areas. What qualities about a shoe make you love/hate them? This applies both aesthetically and functionally. After thinking to yourself about all those things, it’s a good idea to write in narrative to Drifter how you want your shoes to fit and how you plan to wear them (with socks, no socks, over pants, etc). The shape of the toe box is especially important, so be sure to specify if you want any tapering and how much. Sending pictures of examples is always a good idea. Most of their shoes are adhered to the sole with a seam running around the base of the shoe. 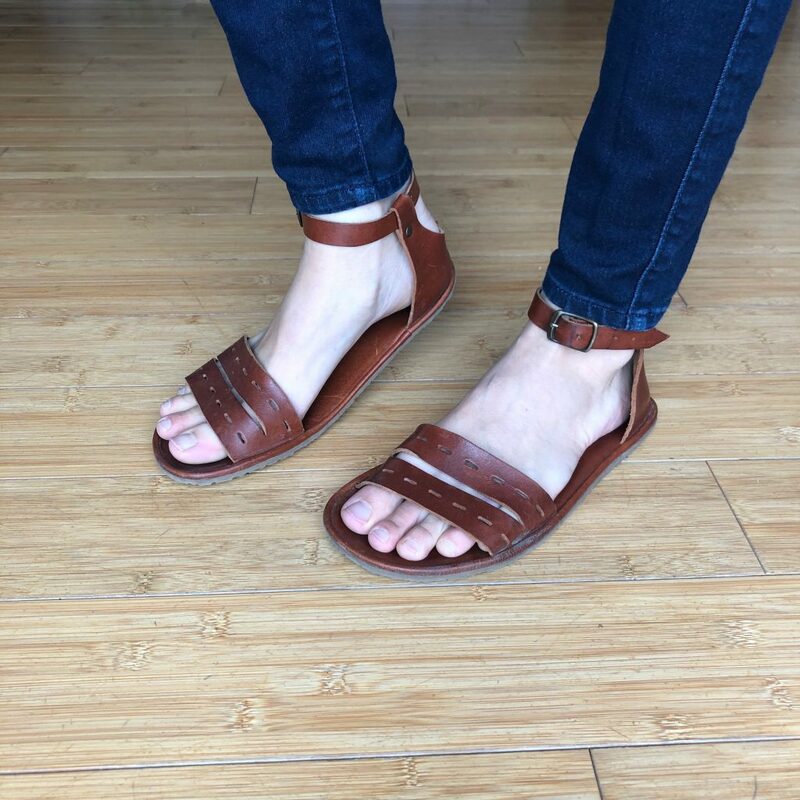 A few of their styles don’t have the seam, instead the leather connects seamlessly to the sole. The styles with seams around the edges will have a sole that is wider than your foot is. This is just something to keep in mind when choosing styles. Everything you can accomplish before it’s time to place your order will save time once you are able to purchase, and increases the likelihood that your time and money will result in shoes you love for years. They are worth the wait! And don’t forget that you can always reach out to Drifter with any questions you have. Depending on how busy they are, wait time could be 3-6 weeks before they ship. If they continue to be as busy as they are now, expect 5-6 weeks of waiting before your shoes are even ready to ship. Then, once shipped, it will be about a week before they get to you. Yay! 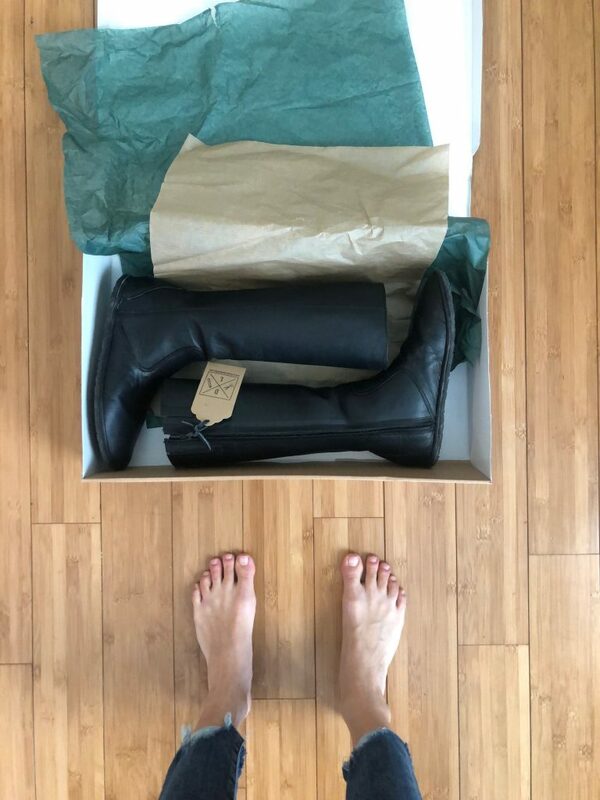 When your long-awaited shoes finally arrive there is usually a break-in period. This is pretty much par for the course with leather goods. If you are considering returning the shoes, don’t wear them outside. But if they feel snug at first don’t immediately assume they won’t work for you. Wear them around the house for a few days to break them in. These shoes are made to move and bend with your feet, so the leather will crease as it’s wearing in. With shoes that you’ve put this much work into, you are going to want to care for them. Use quality leather care products to clean, condition, and waterproof. The Drifter Leather carries these products. I personally use Chamberlain’s Leather Milk. Letting leather sit dirty will cause them to degrade quicker, so it’s a good idea to give them a quick clean now and again. 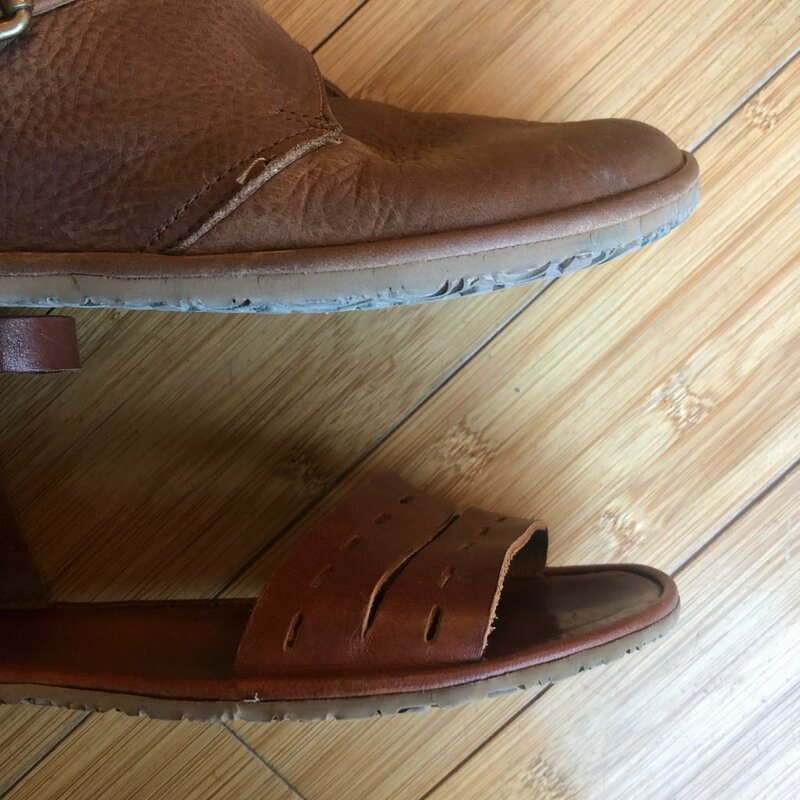 Keep them out of direct sunlight when you’re not wearing your shoes, and if you won’t be wearing them for a long time, store them so they don’t collect dust. Last step: Wear and Enjoy! !